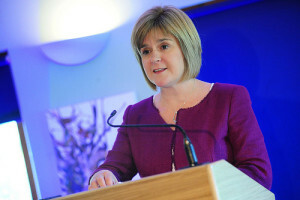 US tech firm Xilinx Inc. is to invest £3.8 million in its specialist research centre in Edinburgh, First Minister Nicola Sturgeon confirmed yesterday, Sunday April 2 2017. This is fantastic news for this specialist sector in Scotland with new jobs being created and existing ones protected. It also demonstrates our strength and expertise in developing these state of the art technologies.